It wisna a human. It couldna be. It wis fower times as lang as the langest human. It was that lang its heid wis abune the upstairs windaes o the hooses. Sophy opened her mooth tae skelloch, but nae soond cam oot. Her thrapple, like her hail body, wis frozen wi fricht. 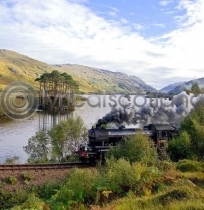 This wis the witchin oor aw richt.' Celebrating the Roald Dahl centenery, this Scots translation of one of his best-loved books is available for the very first time. 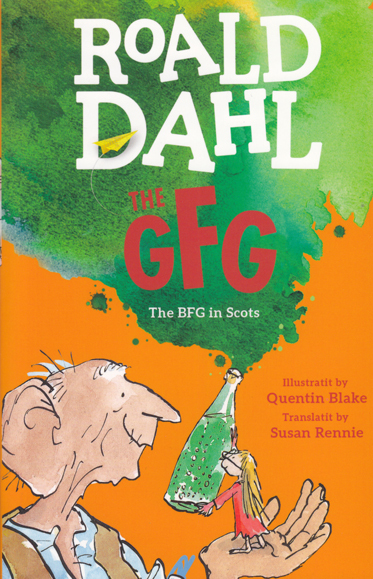 With over 300 'Dahlisms' in The BFG, Scottish writer Susan Rennie had a huge creative challenge on her hands, translating some of Dahl's most famous invented words into Scots: snozzcumber becomes feechcumber, and the giants get new Scots names - Girslegorbler, Bluidsqueesher and Slaistermaister.